I have been blogging like crazy this month! The first week was all about Star Wars, the second week was camping, and the next week will be donuts. 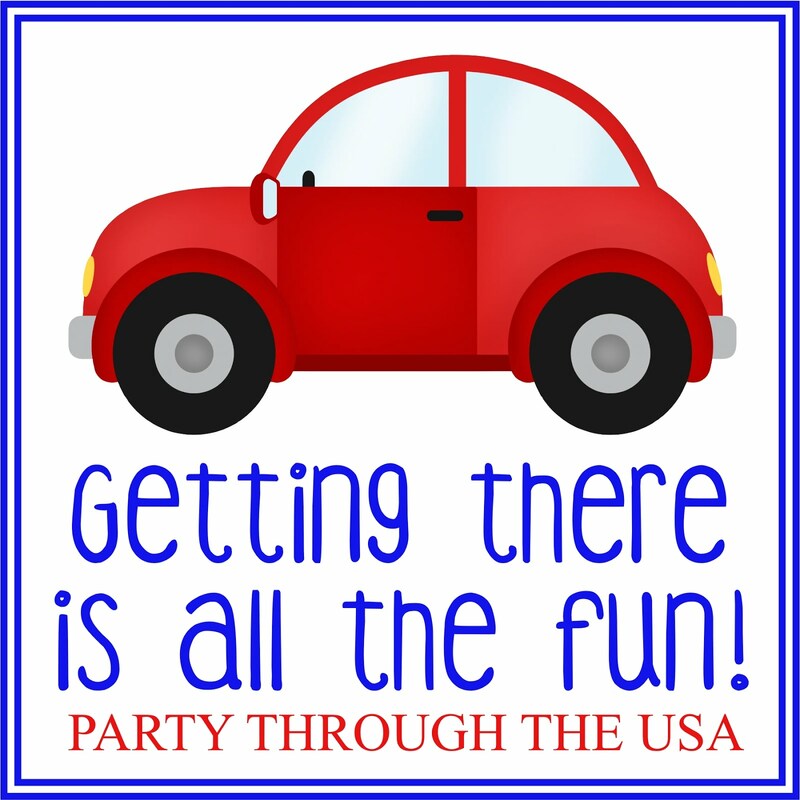 This week was supposed to be my week off, but I can't stop blogging! I posted Sea Turtle Life Cycle cards on Monday, a Minion Road Trip on Tuesday, and this game today. I've also had so many Travel Time Tuesday posts lately that I've been posting twice a week! Today, I'm sharing an activity I made for a friend's preschooler. I took an empty Altoid tin and filled it with leftover Halloween spiders. I also added a pair of tweezers. The child can dump out the spiders and move them back into the tin with the tweezers. The pinching motion is very good for developing finger strength. The printable includes a label for the Altoid Tin and counting cards for numbers 0-10. 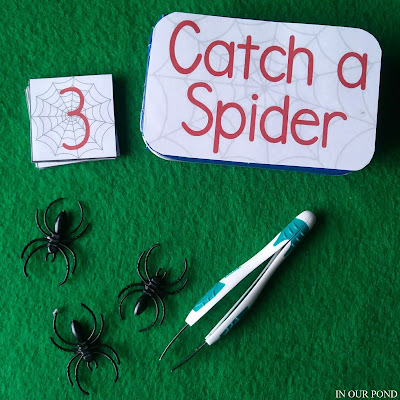 As well as transferring the spiders with the tweezers, the child can also count the spiders and match them to the cards. If you include 15 spiders in the tin, the child can do numbers 0-5 at the same time. 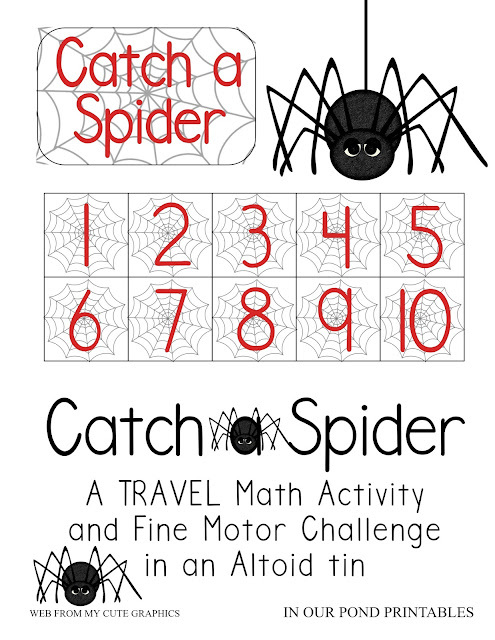 If you want the child to be able to do all 10 numbers at once, you'll need 55 spiders. 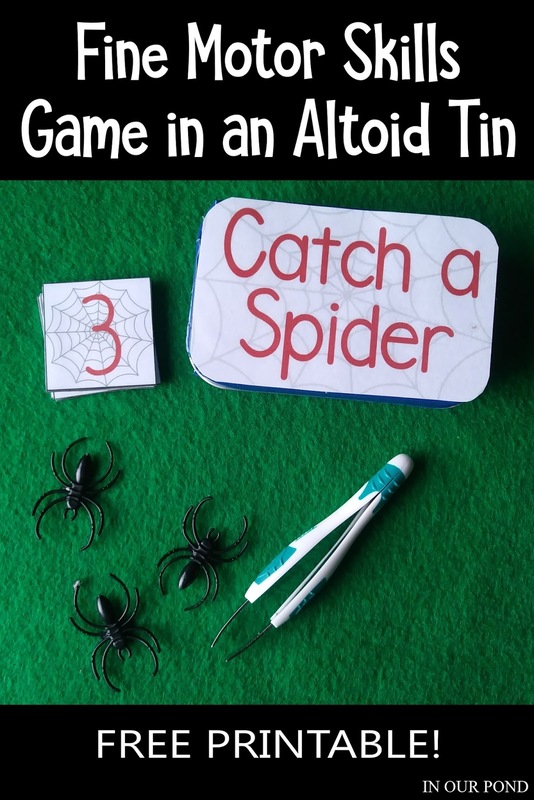 The spiders can be used for simple addition and subtraction equations as well. 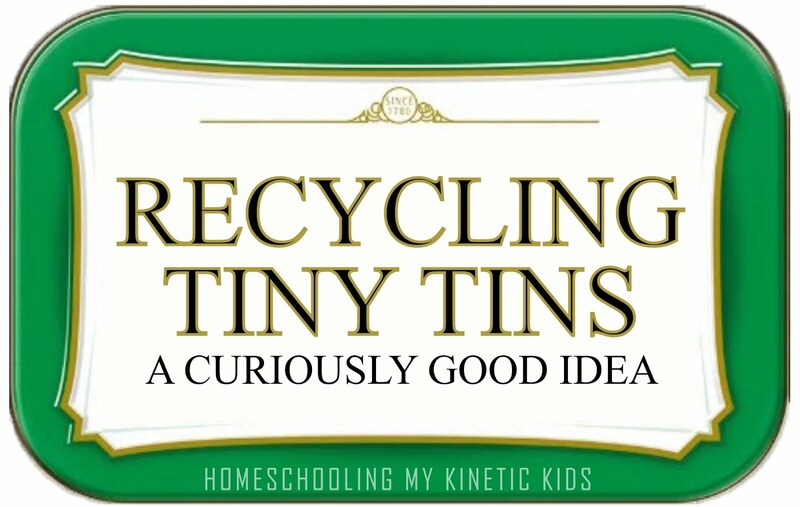 Although this activity would probably be best for aircraft travel, it's great for homeschooling, too! I have a whole cupboard of themed math games and counters. You can see many of them by clicking the math tab under printables (I'll also showcase some at the end of this post). How do you make math fun for your kids?